[Wayback Repost] How long is mail taking for you? This post was originally published on February 22, 2013. It’s reappearing today as a Wayback Repost, so you might see some old comments below. Feel free to continue the conversation! Hello everyone, as Mary mentioned yesterday I’m doing a tiny bit of guest posting here in the last days of LetterMo. I actually spent the first part of the month in her wonderful company and was inspired to even greater letter writing heights by her example. Jumping off the Day 20 post about time delays, I find myself fascinated by the variance in the time delay between when I send a letter and when the recipient receives it. Before I started Month of Letters, I had a vague idea that first class mail took three or four days, maybe a day or two longer if I sent it all the way to another coast. However, as I get in reports from people who get my letters, I realized that mail is taking longer than I assumed. Sometimes up to a week and maybe a few days more. When I mentioned my surprise on Twitter, I learned that the difference in time depends on many factors, including where one mails their letters. Most of my letters from earlier in the month went to the mailbox for the postman to pick up on his normal route. That probably means that the letters didn’t get processed until the day after I mailed them, which delays their journey. This same issue can crop up even if you drop a letter in a public mailbox depending on the time of day. The way to assure that your letter is processed faster seems to be taking it to the post office directly, but even that is subject to variance unless you head to your city or town’s central post office. None of this is particularly bad, mind you. That letters take a while to get to their destination is part of the fun. I just had to adjust my own expectations. Since I recently took a long trip and wrote to people back home, a few times I saw the person I wrote to before their letter came! 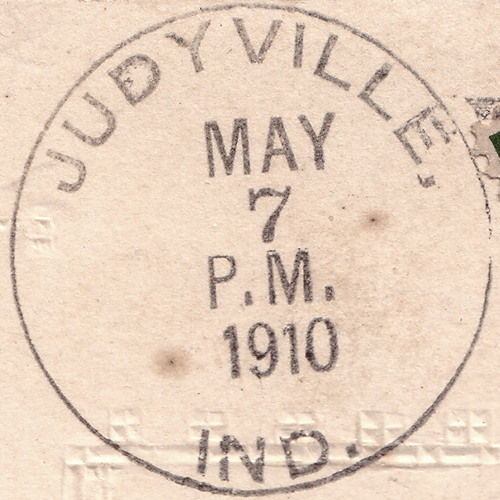 I now pay a great deal of attention to postmarks and dates to see how long it was between when the letter left the writer’s hand and it appeared at my doorstep. How long are your letters taking to arrive? And how long are they taking to get to you? [Wayback Repost] Looking for someone to write to? How about brightening a sick child’s day. This post was originally published on February 1, 2012. It’s reappearing today as a Wayback Repost, so you might see some old comments below. Feel free to continue the conversation! Do you need one more person to write to? PostPals is a service in the U.K. where people can write to a seriously ill child. That letter, postcard, or gift will be forwarded to the child. This is a letter that you probably won’t get a reply to, but one that you can know has made someone happy. The website has a list of children, each of which has a page with their photo and story. I warn you, it is difficult to visit and read about how much they have had to endure. A letter seems like a very small thing to send, but worth the little bit of time that it takes. This post was originally published on February 5, 2015. It’s reappearing today as a Wayback Repost, so you might see some old comments below. Feel free to continue the conversation! The moments I found most uncomfortable were not when I had to make confessions about myself, but had to venture opinions about my partner. For example: … “Tell your partner what you like about them; be very honest this time saying things you might not say to someone you’ve just met” (Question 28). 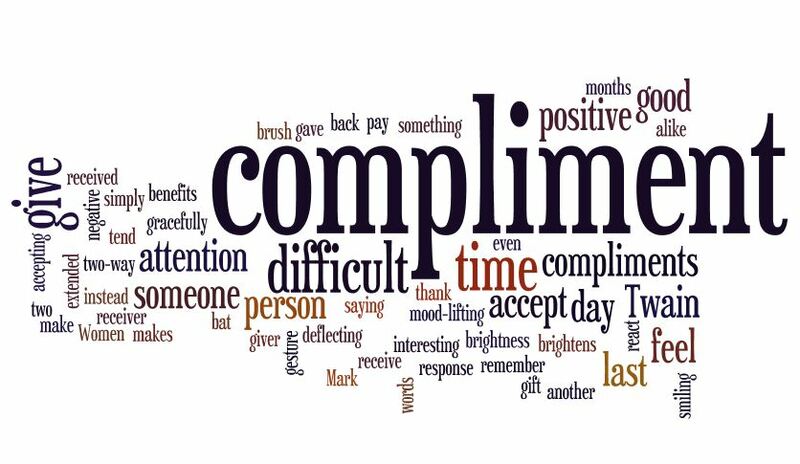 I’ve decided to make an effort to compliment my friends and loved ones more over the next year and hope to turn that into a habit. And what better way to do so than via a postcard? I fill the small space on the back of each with what I like about the recipient: the ways in which they’re awesome, why I admire them, how much better the world is because they’re in it. A small rectangle of love and happiness. This post was originally published on February 19, 2013. It’s reappearing today as a Wayback Repost, so you might see some old comments below. Feel free to continue the conversation! I was thinking about you this week, while I was off at a writer’s retreat. Besides all of the novels and short stories that were in process, a number of the guests were also Month of Letters participants. Even some who weren’t got into the fun and wrote a couple of letters while there. 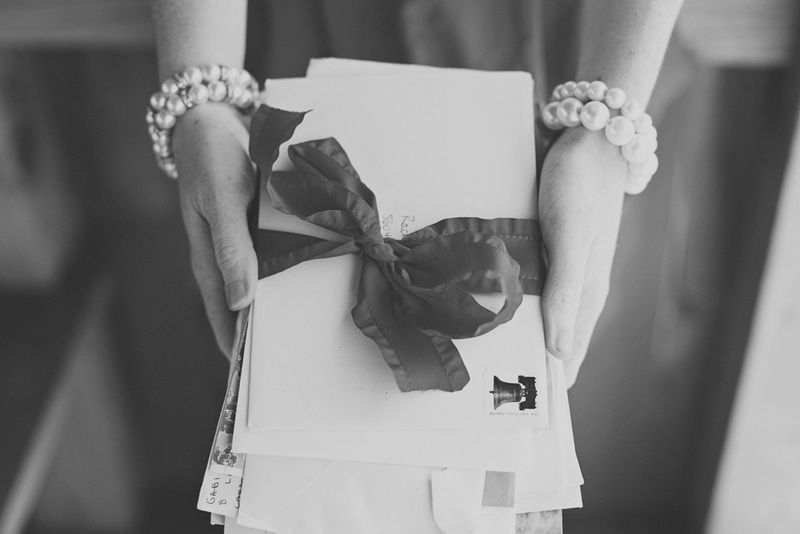 As we start the last full week of the Month of Letters Challenge, it occurred to me that one of the wonderful things that a letter will allow you to do is to reconnect with someone from your past. Perhaps this is a teacher that influenced you, or maybe a friend that you’ve just fallen out of touch with. Why not take a moment to get back in touch? Does that feel awkward? Perhaps. So allow me to offer some suggestions. Finally, don’t be disappointed if they don’t write a letter back. In fact, include alternate contact information to make it easy for them to get back in touch with you. A letter is a wonderful thing, but it can be intimidating too. You remember that, don’t you? The purpose of your letter is to reestablish contact, so do your best to make it easy for them. So how was your week while I was away? I was thinking about you. This post was originally published on February 3, 2015. It’s reappearing today as a Wayback Repost, so you might see some old comments below. Feel free to continue the conversation! Next week Valentine’s Day is upon us once again. I’m preparing for the inevitable battle waged in my social media feeds (it happens every year). On one side are the people who say V Day is a fake holiday made up by greeting card companies and therefore meaningless. On the other are people who either point out that, historically, this is not true or who say they don’t care, they enjoy the flowers and cards and candy and the time set aside with the one they love. I’ve never been big on Valentine’s Day myself, but I agree that a time set aside for you to remind the people you love that you love them isn’t wholly bad. Nor does it have to be confined to February. I’m not alone in this. There’s a great website/movement/project called The World Needs More Love Letters with a wonderful community of people who write letters filled with love to people they don’t know. One of the projects More Love Letters coordinates is Love Letter Bundles. Someone in your life that needs a boost? Want to do something really, really special for them? Consider nominating a family member, friend, or loved one for a Love Letter Bundle today. We read through the nominations every single week and pick several to post up on our website for a 2-week period. If chosen, you’ll find your story posted on our website and individuals from all over the world have the chance to mail love letters to the address you provide us with! You become the facilitator of your own Love Letter Bundle! I love this idea. And I think this would make an excellent Valentine’s Day surprise for someone you love. It’s not possible to arrange for one through More Love Letters in time, but that doesn’t mean you can’t coordinate one yourself. Start by choosing one or two bundle recipients. If you want to deliver by V Day, it may work out best if they live in the same city as you. Next, make a list of people to contribute to the bundle. Folks who know and love the recipient are the obvious best choices for this. But if you have regular pen pals or far-flung friends who are excellent wordsmiths, consider asking them to participate. Perhaps they know of this loved one through the stories you’ve told and can speak to that. Or they can just write a general letter of love, as the More Love Letters participants do. Special cards and fancy stationery aren’t required. The letters and notes don’t even have to be long. It’s just about offering an expression of love to someone who is amazing. Ask everyone to either bring you the letters, cards, and postcards or send them to your address with a separate envelope with the recipient’s name inside. Collect them all, wrap a bit of ribbon around them all, and present them on Valentine’s Day. You may also want to gift them with a box of tissues. This doesn’t only need to be a Valentine’s thing. I can think of at least a dozen people I would love to create a love letter bundle for right now. I may not have the energy to coordinate one every month, so I’ll just resolve to do it as regularly as I can throughout the year. Maybe I’ll even try for one through More Love Letters. How many of you will give this a try? This post was originally published on February 5, 2013. It’s reappearing today as a Wayback Repost, so you might see some old comments below. Feel free to continue the conversation! It is tricky to write to a new person for the first time. 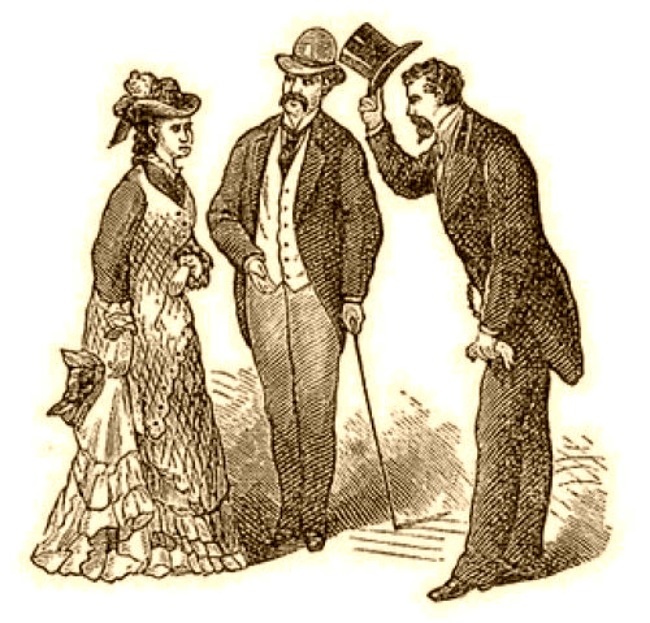 Once, you would have a letter of introduction from a mutual friend to accompany yours. It is rare when you have that opportunity now. Many of you have found new people to write to through the forums and now must write that first letter. The temptation is to start off with a short biography. I sometimes start by simply describing where I am at that moment. “I’m sitting at my desk in our dining room. My cat Harriet is curled up on the radiator next to me and is snoring. I adore a cat who snores…” You see how simply trying to capture that moment in time begins to tell my new correspondent something about me. I have a cat named Harriet. Another idea, suggested by participant Fiona Webster is to free associate. Look at their bio on the webpage and start writing about whatever comes to mind from a quick glance. And ask questions. If their bio mentions that they are married, ask how they met their spouse. Or if it mentions that they collect typewriters, ask what their most recent acquisition is. Treat it like a conversation. And remember, when you first meet something, there’s nothing wrong with a little small talk while you get to know each other. What tricks do you use when starting? 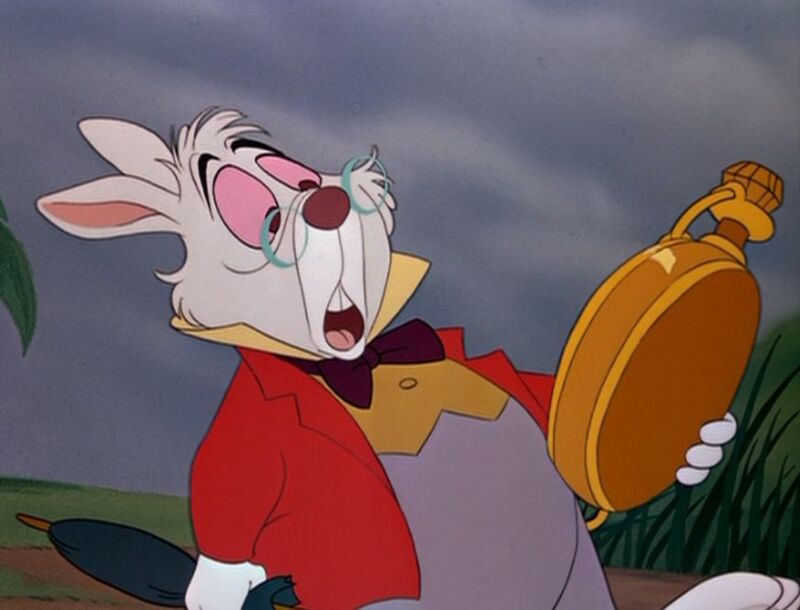 [Wayback Repost] What if you are starting late? This post was originally published on February 4, 2012. It’s reappearing today as a Wayback Repost, so you might see some old comments below. Feel free to continue the conversation! Several of you are probably only just now finding the Month of Letters Challenge. Hello and welcome! 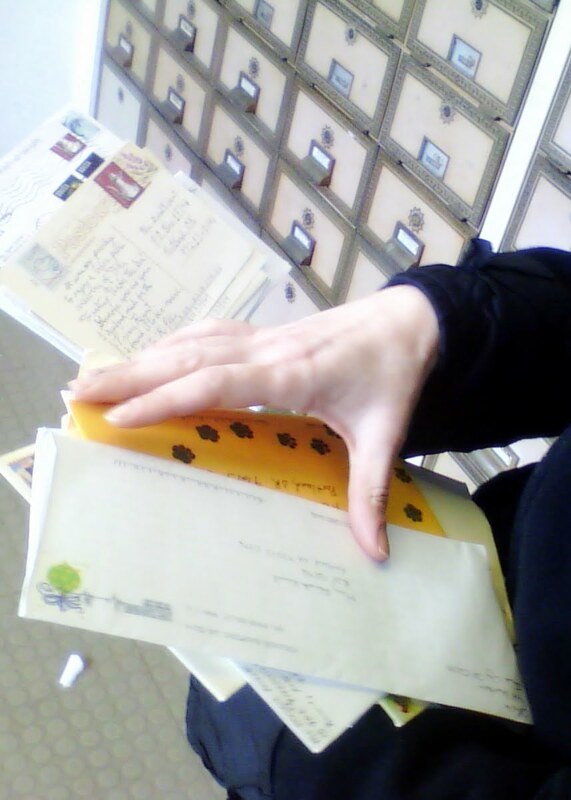 Now, the challenge is to mail something every day the post goes in February. So what do you do if you’ve already missed days? First, understand the purpose of the challenge, which is to connect with other people tangibly and to, hopefully, get into the rhythm of sending mail regularly. With that in mind, there are two different ways to join in, depending on which suits your temperment. 1. Use the non-mail days to catch up. In the U.S. the post doesn’t run on Sundays or holidays. That gives you five days to use. 2. Decide that you are going to send mail every day for a month, starting today. So if it is February 6th, then you would try to send mail daily until March 5th. Simple, eh? And remember, it does not have to be a letter, nor do you have to write to 24 different people. Give it a try, I think you’ll enjoy it. Those of you who have been in it since the beginning, tell us how it’s going. Are you having fun? [Wayback Repost] Do you save a copy of your letters? This post was originally published on February 6, 2014. It’s reappearing today as a Wayback Repost, so you might see some old comments below. Feel free to continue the conversation! Lucky for me, there is a digital solution. How many of you use Evernote? I’m slowly getting into it, but millions of others can’t live without. One feature I do use regularly is Page Capture. 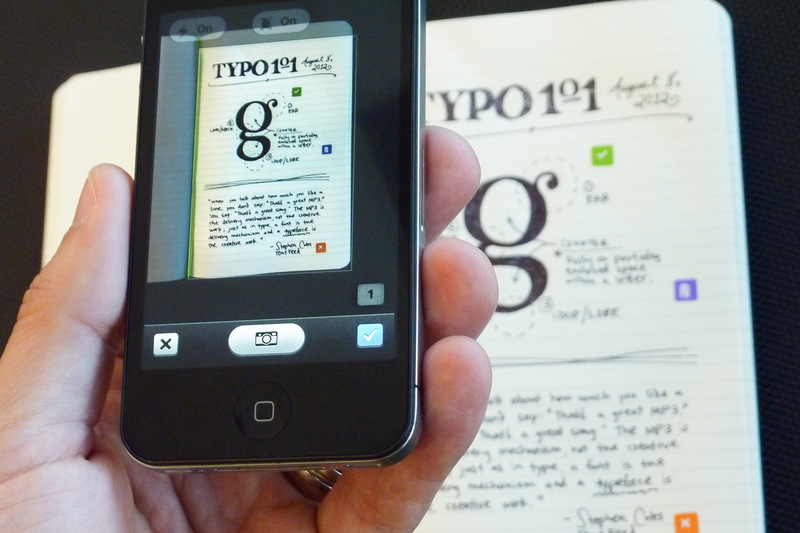 With it you can snap a picture of a piece of paper with writing on it and save it as a note. Not so revolutionary, right? Any camera can do that. What makes Page Capture extra special is that it will look at the text on the page, translate it to digital text, then index it to make your captures searchable. This works with handwriting, and your handwriting doesn’t even have to be super neat. The neater it is the more words Evernote can recognize, of course. However, you might be surprised at how many words it picks up. I don’t necessarily need Evernote to index the whole letter. I just like having a readable digital copy of my letters, all sorted neatly into folders by correspondent, so I can reference them later. This year I will probably save the letters I get as well just in case something happens to them or I decide to truly go all digital and eschew all paper forever. This process works best if you have a well-lit area and can hold your smartphone steady for the shot. Since I do this a lot (I also save my journal pages) I use a $20 scanner box for the purpose. Check out an in-depth comparison between the scanbox I have and a more expensive one if you’re interested in purchasing. There are several examples, including one of handwriting. Do you save a copy of the letters you send? How do you save them? [Wayback Repost] Why do letters seem more daunting than email? This post was originally published in January of 2012. It’s reappearing today as a Wayback Repost, so you might see some old comments below. Feel free to continue the conversation! One of the things that I’ve found interesting in the response to the Month of Letters Challenge is the notion that mailing something everyday is too much. The idea that writing a letter, postcard, addressing socks… what have you, is somehow more difficult than other forms of communication. How many tweets, status updates, and emails do you send in a day? I’ll grant that you do not need to look up an address for those. You do not need to scrounge for paper, put a stamp on a page, or walk to the mail box. I grant that it is easier to click “Send” than any of those. I suspect, however, that the physical is the smaller of the difficulties. Because the only personal things that come in the mail now are Things of Import, like wedding invitations or birth announcements, we’ve attached an unconscious weight to mail. If one is going to send a letter, then it seems like it should be something significant. I mean, that’s nice and all, but the significance is the connection and the fact that it is tangible proof that you thought about someone specific. Where a tweet expresses my thoughts about me, a postcard is for someone else. Don’t get me wrong. I’m a heavy social media user and I love twitter. This Month of Letters Challenge is not about dissing anything modern. It is about finding out what the archaic medium of postal mail is good for. Much the same way photography did not replace painting, but taught us what painting was uniquely good at, postal mail is good for something different than electronic communication. Do you still feel daunted? Then, let me put this into perspective for you. A postcard is a slow tweet or status update. A letter is a delayed blog post or an email. It’s just that it is for an audience of one. [Wayback Repost] If my handwriting is terrible, can I still participate? This post was originally published on January 6, 2013. It’s reappearing today as a Wayback Repost, so you might see some old comments below. Feel free to continue the conversation! I can assure you, with a great deal of confidence and a wide representative sample to choose from, that lousy handwriting is a) not unusual b) not nearly as bad as the writer thinks it is, and c) still welcome. Typed letters are also welcome. I get a number of those in which the only time a pen touches the paper is to sign the sheet. I still enjoy them. The purpose of the Challenge isn’t to avoid the computer at all costs. It’s to slow down and give yourself permission to think about just one person at a time. Also, to hopefully seed your mailbox so you get mail in return, but that’s a bonus.